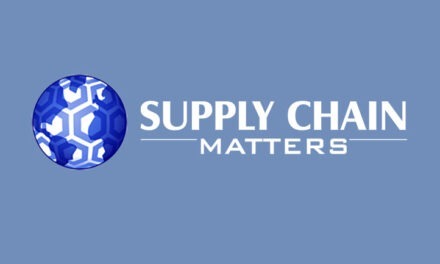 We have a busy upcoming week here at Supply Chain Matters. 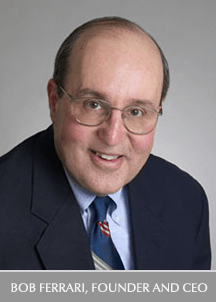 On Monday, Founder and Executive Editor Bob Ferrari will deliver the keynote presentation at the 2013 PRISM User Group Meeting being held outside Boston. The topic of that presentation will be: Most Significant Trends Impacting Supply Chain and Manufacturing Teams in the next Five Years. This presentation will address five specific areas of important mega-trends and we will make this presentation available for no-cost download via our Research Center or SlideShare outlets. On Thursday and Friday, Supply Chain Matters will be in Scottsdale Arizona for Kinexions 13, the annual user conference conducted by our Lead Sponsor, Kinaxis. The overall theme of this year’s event is Know Sooner, Act Faster. We look forward each year to attending Kinexions which often attracts a distinctive audience of supply chain planning and leadership professionals. As always, we will be featuring some live updates as well as full coverage of the conference. As we noted in a summarized impressions of Kinexions 2012, this event continues to reinforce year after year that software provider conferences do not have to take on a high gloss sales-driven image, but rather one that attendees can conclude that they truly enjoyed attending, gained knowledge, networked with other professionals will similar challenges and shared in some good humor and funny skits. If you are attending either of these events, please seek us out and say hello.